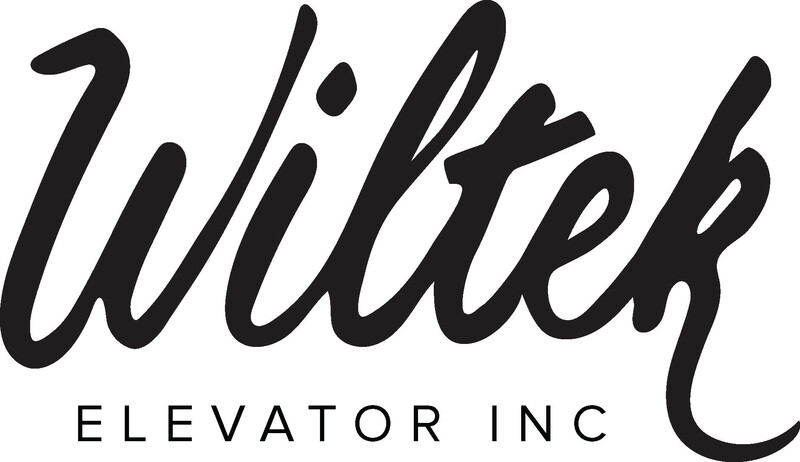 Wiltek Home Elevators is the leader in the manufacturing and installation of residential elevators. With nearly 40 years of combined expertise, Wiltek's highly skilled team of professionals is dedicated to providing the highest quality residential elevators available anywhere. Whether you are constructing a new home or remodeling your existing residence, Wiltek can help you from the initial design phase to the final inspection. As one of America’s oldest and most trusted home elevator companies, Wiltek Home Elevator’s commitment, selection, installation, and support are only surpassed by our unprecedented attention to meeting and exceeding your expectations. Best of all Wiltek's customers can save thousands of dollars by buying direct, eliminating the added expense and hassle of the unnecessary middleman process. Wiltek is passionate about our customers and we’re with you from the initial design all the way to final inspection. Our commitment, talent and experience are unrivaled, and from your first contact with us, you will see and feel the difference that working with an industry leader. With offices across the U.S. and one of the largest nationwide networks of Certified Installation Companies (CICs), Wiltek Home Elevators is the market leader in Residential Home Elevators. We’re national and local all at the same time. With nearly 40 years of combined expertise and over 1,000 home elevators installed, Wiltek's highly skilled team of professionals has helped thousands of clients change their lives for the better; increasing mobility, independence and quality of life. As one of America’s oldest and most trusted home elevator companies, Wiltek Home Elevator’s commitment, selection, installation, and support, are only surpassed by our unprecedented attention to meeting and exceeding the expectations of our valued customers. Read what some of our customers have to say and make the Wiltek choice today. While many home elevator companies require as much as a 50% deposit up to 8 months before installation, Wiltek Home Elevators requires a very small deposit and our expert network of certified installers helps you avoid the risk and cost of installation mistakes. Need another reason to choose Wiltek? We offer an industry leading 3 year extended warranty. Get a Quote Today. Wiltek manufacturers the highest quality residential home elevators. The only requirement is that you have your Wiltek elevator installed by one of our Certified Installation Companies. Wiltek is a leading manufacturer of residential home elevators and we sell direct to you, which helps you save cost and time! Our elevators are typically manufactured and shipped to your home in two weeks and with a nationwide network of certified installers, we deliver faster turnaround than anyone else in the industry. All while being constantly supported by our Sales and Technical Specialists (STS). To learn more about the installation process, see our How It Works Page.